Looking to get your own BULZiBUCKET? Where do you play BULZiBUCKET? I bought this game for my family and we absolutely love it. My son also had a blast playing this game with his friends at a recent party. I highly recommend purchasing this game! 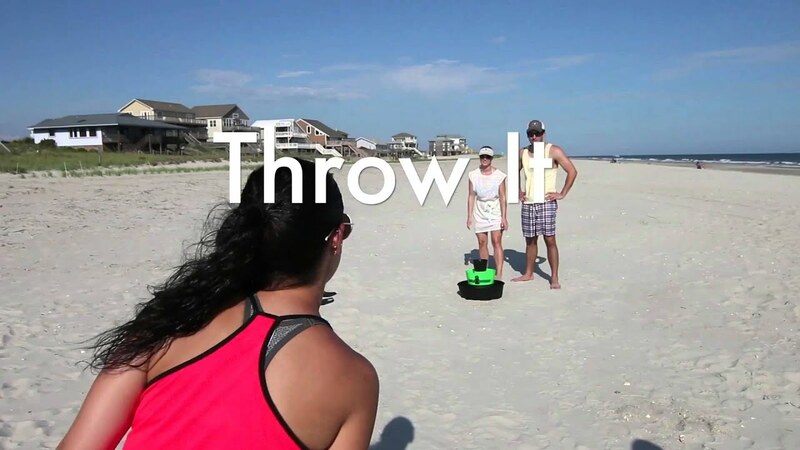 Super fun, easy to carry to the beach, it floats so you can use in the pool too, lots of fun!!! We love this game! It’s so easy to set up and start playing! 21st century corn hole! It is more portable, more fun, and can float which makes it also the best pool game. My boyfriend Corey and I played on Daytona beach this passed week for spring break and it was definitely the highlight of our trip!! Great game, multiple uses, fun for all ages, easy set up, very light. Can be used almost anywhere. Great game. Lots of fun! We love it! Perfect for backyard play and portable enough it will be going with us on RV trips. Must have backyard and party game. Goes with me to any social event and my family plays together all the time.